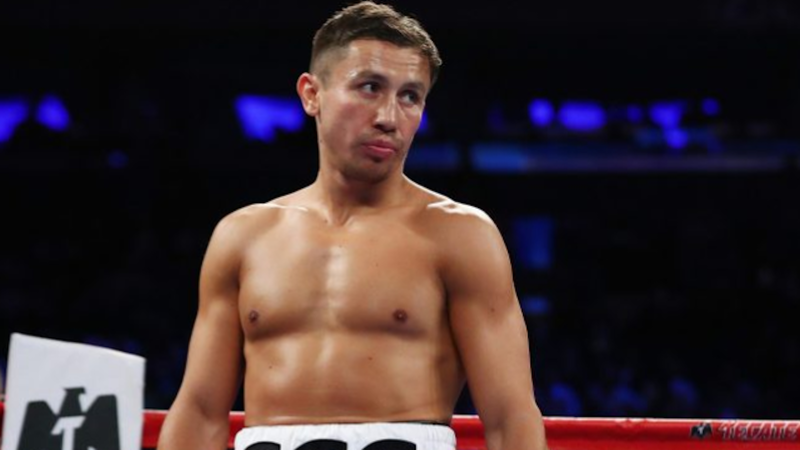 With his biggest rival signing a record setting deal with DAZN, it seems that Gennady Golovkin won’t be far behind in joining the digital platform. According to a report from The Ring, Golovkin’s promoter Tom Loeffler is in “advanced talks” with DAZN execs and may be a long-term deal with the platform. While prior reports and comments from Loeffler made it clear that Golovkin would only be interested in a “per-fight” deal, with a $350 million payout for Alvarez, that may have sealed the deal for Golovkin to make multiple appearances on the platform, including a trilogy fight with the middleweight title holder.